S.O.S. wellness policy aims to offer health support for the whole person; giving students tools they need to be successful at school, to promote wellness within themselves and their own families and to live healthy, disease-free balanced lives. 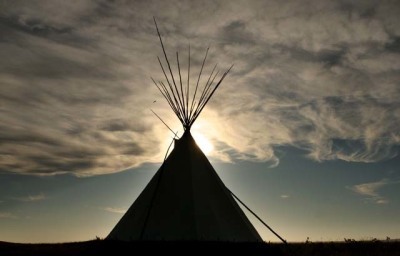 Supporting the spiritual, mental, emotional and the physical well being of our sudents and staff will be priorotized and will follow the holistic elements of the Medicine Wheel and the Circle of Courge. 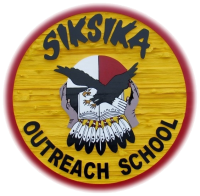 Priorities include: healthy life styles, grief and loss, healthy relationships, suicide prevention, mentorships, healthy supports, elder guidance and Siksika ways of knowing.